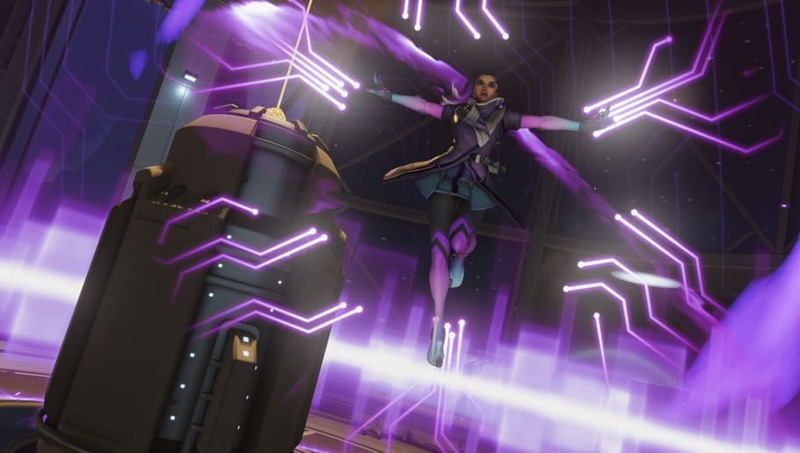 ​Redditor yaeji has compiled a list of known Sombra bugs hoping to catch the attention of the Overwatch development team. There are 12 listed examples backed up with videos and gifs to illustrate the problems. ​All the bugs in the list are apparently currently in the live game and all examples were taken from game play after the patch from February 2018. Yaeji has already posted this list to the ​bug report forum but apparently some of the bugs that have already been reported as fixed are still present in game. The ​Overwatch team appreciates constructive feedback and clear, concise issue reports. If there is something not right in game, a ​strong effort like this list is a good way to bring attention to the issue. If you are interested in helping Overwatch and giving feedback, consider ​downloading the PTR and playing through unfinished changes to provide information and make the game better as a whole.